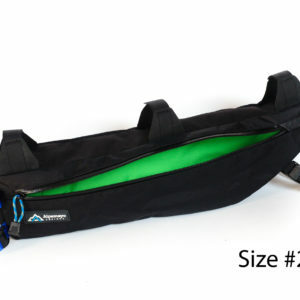 This bag is light and small making it ideal for bikepacking a 2+ season bag weighing in at 495g with a comfort rating of 0 Degrees Celsius. 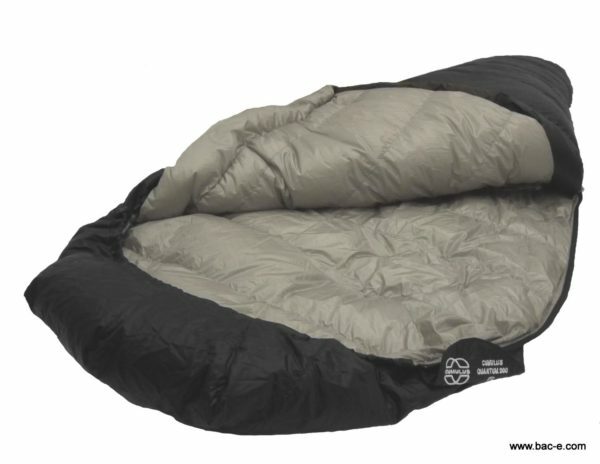 Lightweight 2 seasons use sleeping bag. 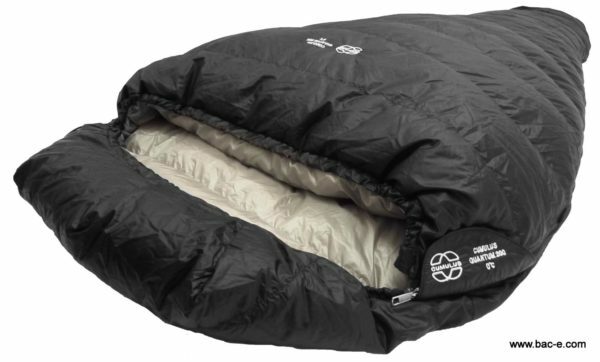 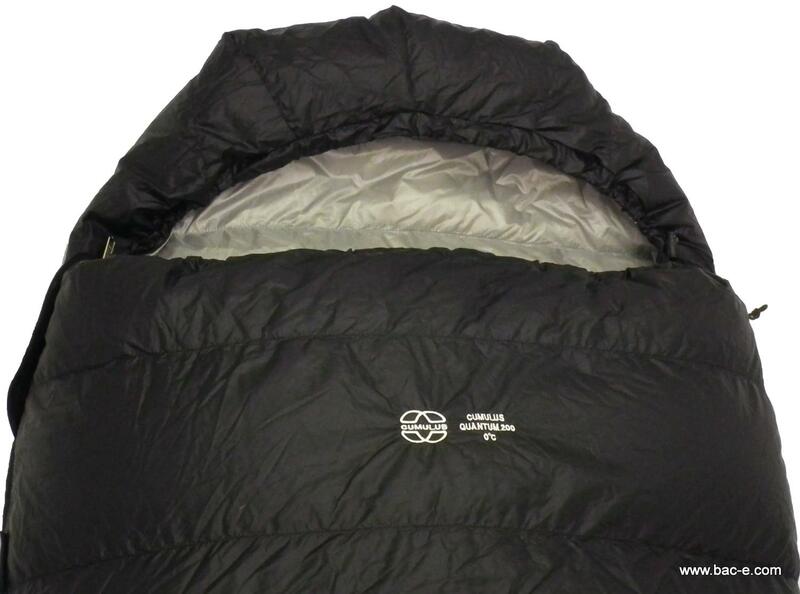 Easilly our best-selling sleeping bag. 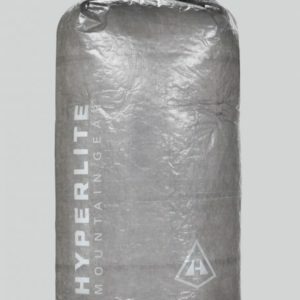 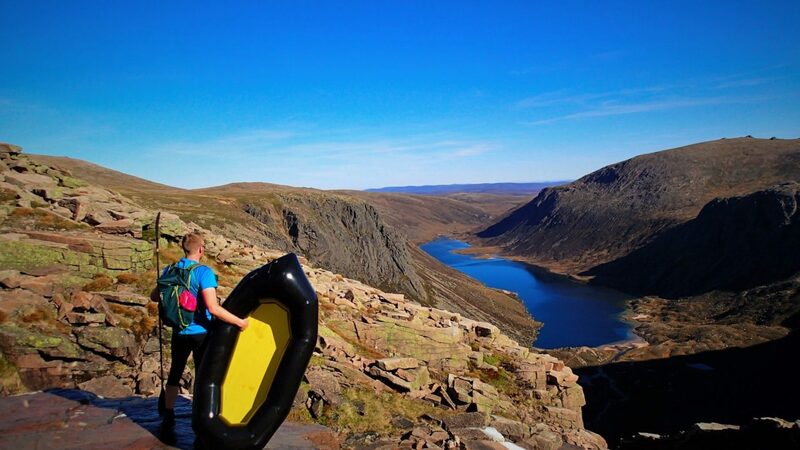 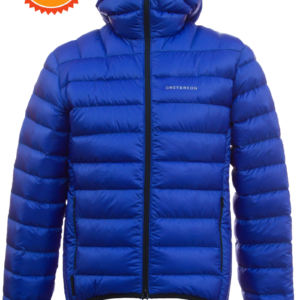 Ideal for use when lightweight backpacking, trekking, on summer Alpine trips, adventure racing or on mountain marathons.